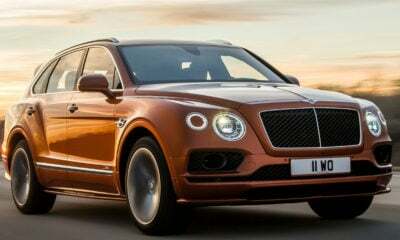 It’s not too often the uber-luxury-car manufacturer, Bentley, updates one of its models. 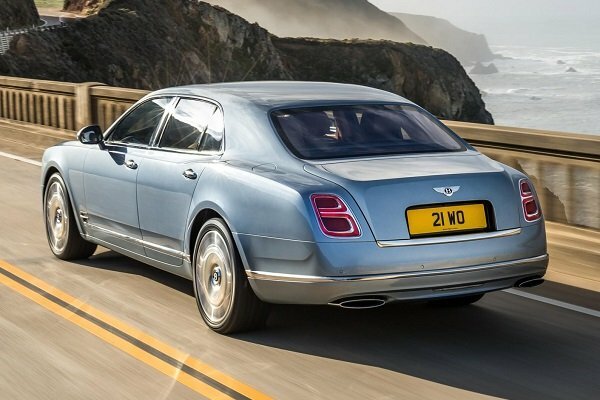 Today, however, is apparently one of those days as the automaker has unveiled its revised Mulsanne. 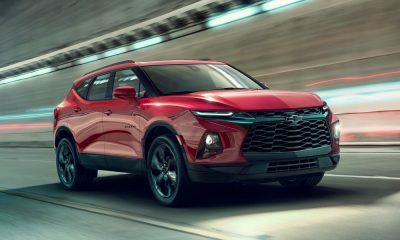 The changes are not anywhere near revolutionary—as is typical with this brand—but they are enough to set it apart from the previous model year. On the outside, the changes are obvious only when you put last year’s model right next to the upcoming model. 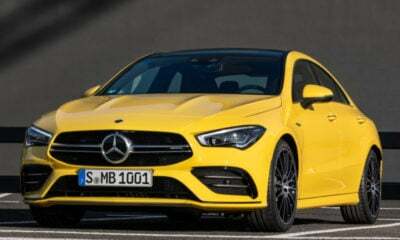 The updates include a new front grille with a vertical-vane look that is 3.1 inches wider than last year, full-LED headlights with adaptive technology, and a new one-piece bumper with “B” signature matrix elements that are pushed outward by 2.1 inches on each side. On the rear, there is a new bumper that looks wider than before and all-new taillights. Inside the Mulsanne, things are as luxurious as ever. 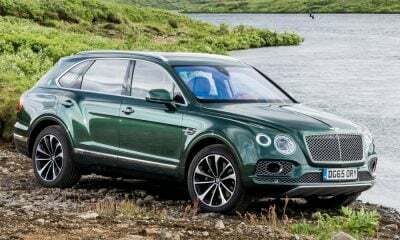 In here, you’ll find the world’s most potent automotive sound system at 2,200 watts and 20 speakers, a pair of 10.2-inch Android tablets that make up the Bentley Entertainment Tablet system, and a brand-new 8-inch infotainment system with a new navigation system. 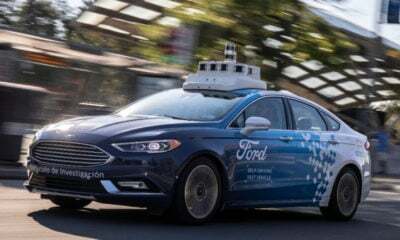 Buyers of the Extended Wheelbase model gain loads of extra legroom in the rear, airline-style electronic footrests and reclining seats, and a large-format sunroof. Powering the Mulsanne is a 6.75-liter twin-turbo V-8 powerplant that cranks out 505 horsepower and 752 pound-feet of twist. This amounts to a 0-to-60 sprint time of just 5.1 seconds and a top speed of 184 mph. For buyers looking for a barge with mild performance credentials, there is the Mulsanne Speed and its version of the 6.75-liter V-8 that churns out 530 horsepower and 811 pound-feet of torque. The extra power results in a 4.8-second sprint time and a 190 mph top speed. What’s more, the Speed model gets 21-inch rollers and a Sport mode that stiffens the air suspension. 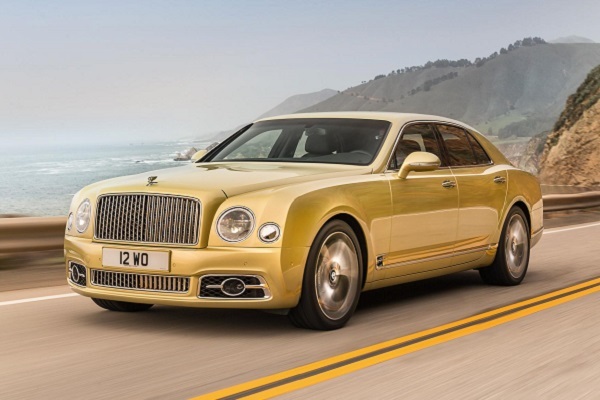 The new Mulsanne range will debut at Geneva in March and will hit dealer lots in the summer of 2016. Pricing, as always, is something that shouldn’t matter if you’re considering this rig, but those details will come later. Stay tuned for more info.